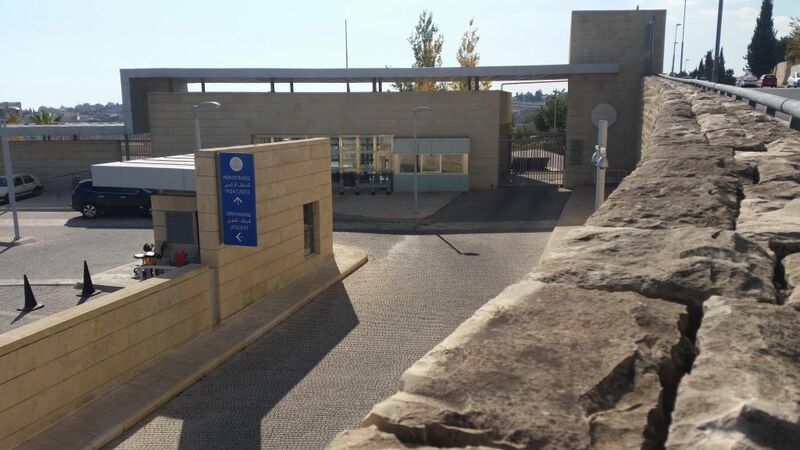 The new US Embassy in Jerusalem will open in May 2018 to coincide with the 70th anniversary of Israel declaring independence, two Trump administration officials said Friday. 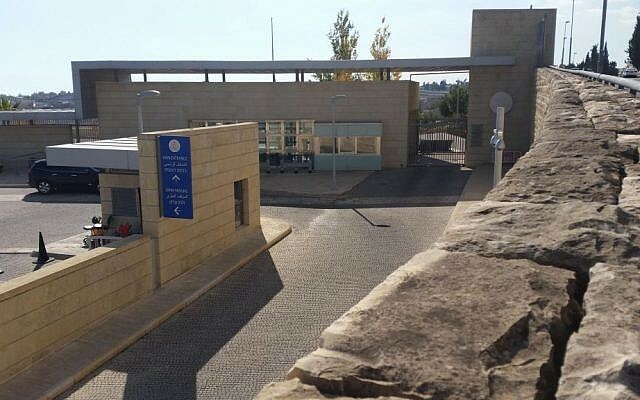 At first, the embassy will operate out of the US’s current consular premises in Arnona, south Jerusalem. The officials said Congress was being notified of the impending move on Friday. Secretary of State Rex Tillerson signed off on the security plan for the new embassy on Thursday. The May opening marks a significant acceleration. Vice President Mike Pence had said previously the embassy would open by the end of 2019. And Tillerson had said it could take years. 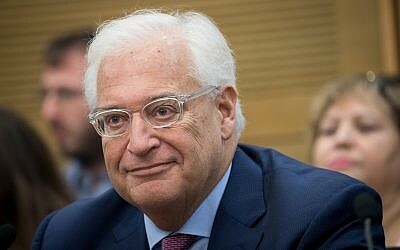 In its initial phase, Ambassador David Friedman will move to the consular premises, Channel 10 said, and the building will be formally redesignated as the US Embassy. The rest of the embassy staff will remain at first in America’s current facility in Tel Aviv. Over time, the Arnona facility will be expanded to accommodate more embassy personnel. The expansion could ultimately involve an adjacent property that currently houses a home for senior citizens. It will come under US control in the next few years under a previous arrangement, officials said. Finally, a new purpose-built embassy will be planned and constructed. Earlier Friday, four US officials told The Associated Press that the Trump administration was considering an offer from Republican mega-donor Sheldon Adelson to pay for at least part of the new embassy. Lawyers at the State Department are looking into the legality of accepting private donations to cover some or all of the embassy costs, the administration officials said. The discussions are occurring as the new embassy clears its final bureaucratic hurdles. In one possible scenario, the administration would solicit contributions not only from Adelson but potentially from other donors in the evangelical and American Jewish communities, too. One official said Adelson, a Las Vegas casino magnate and staunch supporter of Israel, had offered to pay the difference between the total cost — expected to run into the hundreds of millions of dollars — and what the administration is able to raise. Under any circumstance, letting private citizens cover the costs of an official government building would mark a significant departure from historical US practice. In the Jerusalem case, it would add yet another layer of controversy to Trump’s politically charged decision to move the embassy, given Adelson’s longstanding affiliation with right-wing Israeli politics. Since Trump’s announcement on December 6 that the US recognized Jerusalem as Israel’s capital and planned to move its embassy from Tel Aviv to the holy city, his administration has been sifting through options for fast-tracking the relocation. Last month, Pence announced during a visit to Israel that the embassy would move by the end of 2019 — possibly earlier. Ambassador Friedman, who lobbied for Trump’s decision to recognize Jerusalem as Israel’s capital, has advocated moving the embassy as soon as possible.